Within these sections, central issues, debates, and problems are examined, including: the world of death and dying from various cultural viewpoints and timeframes, cultural and social constructions of the definition of death, disposal practices, and views of the afterlife. 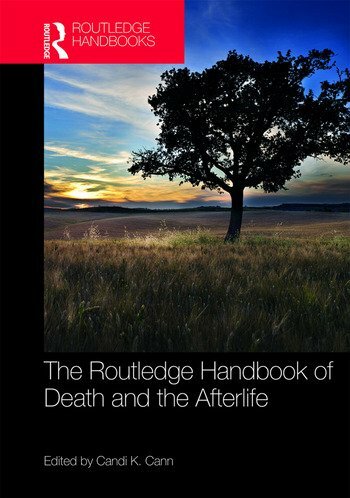 The Routledge Handbook of Death and the Afterlife is essential reading for students and researchers in religious studies, philosophy, anthropology, and sociology. Candi K. Cann is an Associate Professor of Religion in the Honors College at Baylor University, USA.